Analytics and search engine optimization (SEO) go hand in hand. Learn the basics of how these two fields combine, and why the study of analytics is so important for newbie SEO. Which Google Analytics metrics should beginners watch? 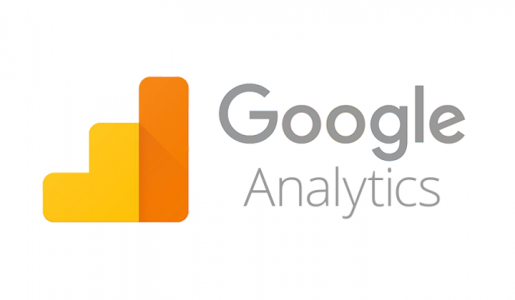 Are you interested in learning Google Analytics but don't know what it is? Read this article for a brief introduction to Google Analytics, how to set it up, and how to use it to track different SEO metrics. Google Analytics allows you to track dozens of different metrics, but which ones really matter the most? This article lists the top Google Analytics metrics that beginners should monitor. Learn which SEO variables you must measure, and why, in order to maximize your SEO efforts.